There are just a few days left till the new year 2012. 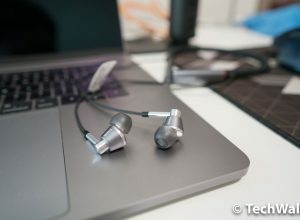 Tech enthusiasts have had a good year with a lot of gadgets released this year, however, they probably haven’t been satisfied as the products are not really innovative. That’s why consumers are looking forward to new gadgets that will be announced next year. Below is the list of the most anticipated ones. If recent rumors are true, the next-generation of iPad will be introduced in February or March 2012. 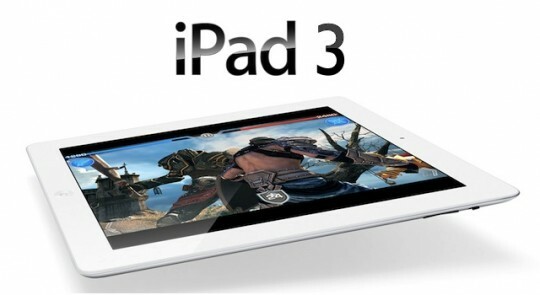 You can check out some rumored features of iPad 3 in my earlier post. In general, the tablet will feature better hardware and a Retina display with the resolution of 2048×1536 pixels, 4 times higher than the resolution of 1024 x 768 on iPad 2. 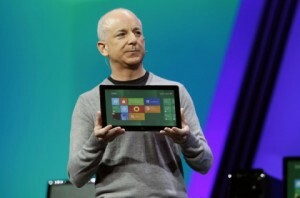 The new operating system from Microsoft is designed for both PC and tablet. Windows 8 is bringing a big ambition of the giant as this is the biggest change since Windows 95. The OS features Metro UI which is very friendly with touch screen tablets, it gives equal experience with a mouse and keyboard, therefore, people are anticipating the releases of the first Windows 8 tablets in 2012. 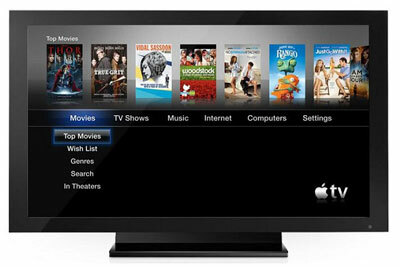 Rumors of Apple TV is not something new to us but we have no idea if it could be better than current smart TV. According to the Steve Jobs’ biography, Steve has found out some ideas for smart TV before his death. Gene Munster, an analyst of the market researching firm Piper Jaffray, predicts that Apple TV will be released in late 2012 or early 2013. In the meanwhile, Sony is developing the next-generation of smart TV to compete with Apple in all areas including TV, tablet, smartphone and game console. The high speed dual core processors on iPad 2, iPhone 4S or Samsung Galaxy phones will soon become obsolete when the faster quad-core chips are joining the mobile market. Gadgets using quad-core processor will become more popular in 2012, there is just a few available now, such as the tablet Asus Transformer Prime. The chip maker Nvidia says that the first smartphone running Tegra 3 quad-core processor will appear in the first half of 2012. At the same time, Qualcomm announces its quad-core Snapdragon processor will be featured on Windows 8 tablets in late 2012. When Apple launched the new iPhone back in October, many fans were disappointed because they expected the iPhone 5 with more improvements. Although there had been some changes such as better camera and virtual assistant Siri, the iPhone 4S is still very similar to its predecessor, the iPhone 4. 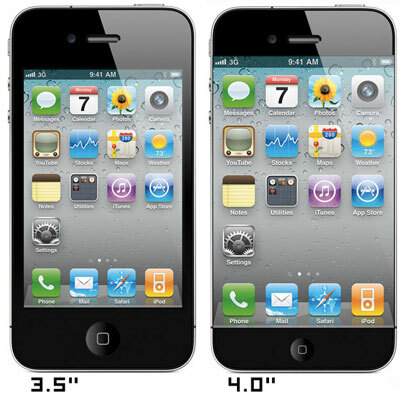 The iPhone 5 with larger screen, new design and quad-core processor is expected to be launched in summer 2012. 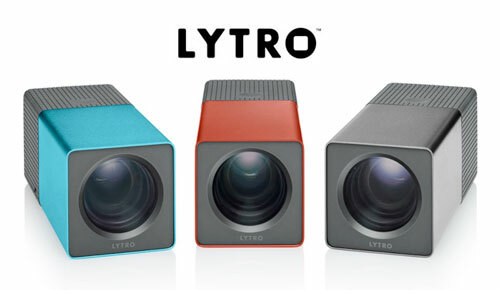 Lytro is dubbed as the best revolution of photography since digital and it is not exaggerated. The camera uses a new sensor to capture color, intensity, and vector direction of light rays. Lytro can receive all light rays radiated into the lens from every direction, focus at infinity and immediately image capture. 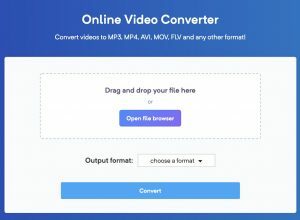 Therefore, you can easily adjust images even after capturing. This is a completely new feature. In addition, Lytro certainly will appeal to consumers at affordable price, 8GB version for $399 and 16GB version for $499. The latest version of Google Android has attracted much attention in the mobile world. 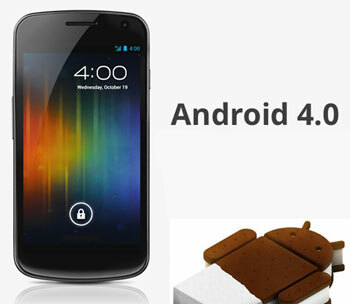 Android 4.0 Ice Cream Sandwich offers many great features such as elegant interface, improved multi-tasking, better search engine, etc. At the moment, only the Samsung Galaxy Nexus is specifically designed to leverage the advantages of Android 4.0. However, we won’t have to wait long as many smartphones will get upgraded to the new OS and new phones will come pre-loaded with Android 4.0. OLED is the new display technology combining the best elements of both plasma and LCD TVs. 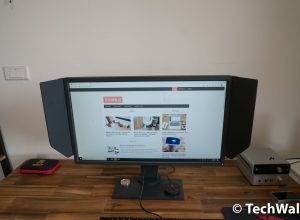 There have been some favorite OLED TVs on the market such as the Sony’s 11-inch XEL-1, however, it is still too unfamiliar to most consumers because their prices are very expensive. 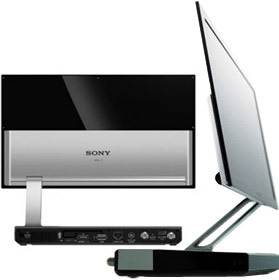 This will be different in 2012 as both LG and Samsung will launch their 55-inch OLED TVs at CES 2012 next January. We haven’t got any information about the price of these TVs, but I can sure they will still costly. 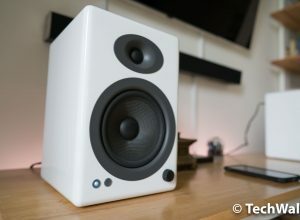 Are there any more products you are expecting next year? Let us know by leaving comments below.